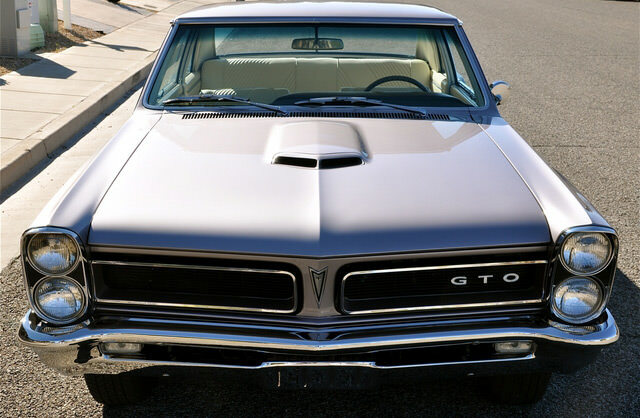 Due to popular demand, and the popularity of the GTO series, the 1965 Pontiac GTO brought new features, and was a much more popular car than its predecessor 1964 model. 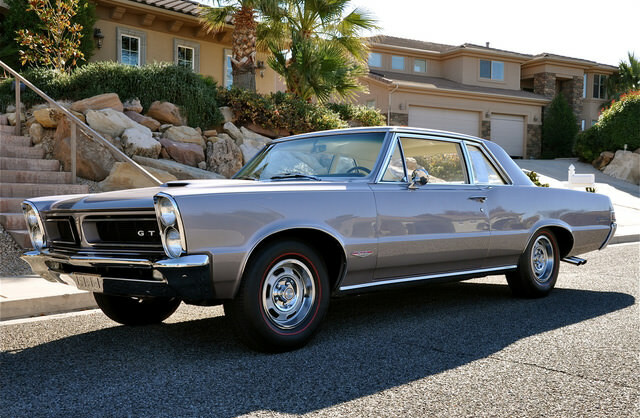 The restored 1965 Pontiac GTO model sold just over 75,000 cars that year, even though a UAW strike was taking place early on during the year. 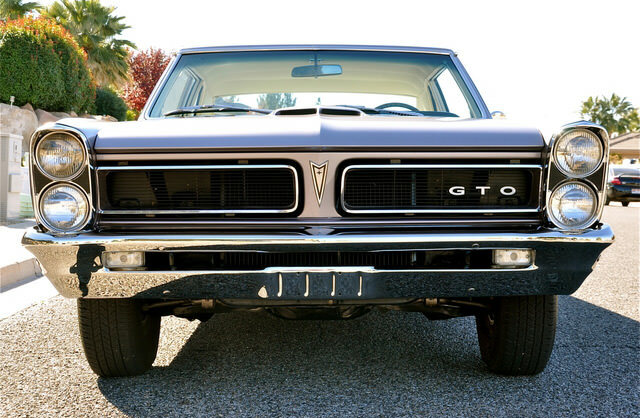 The main changes to the body of the 65 model were the new headlights, which were now vertical, and a single hood scoop, which replaced the double scoop found in 1964 and older models of the GTO family. 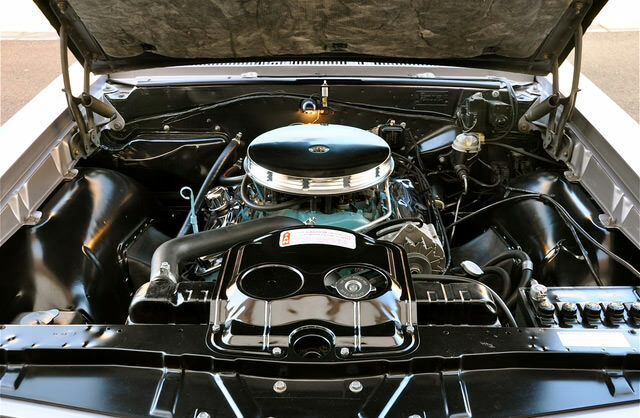 The 65 model also featured improved camshafts, and new intakes reved up the horse power ratings to 335 in the four-barrel equipped models, and 389 and 360 horse power, in the tri-power topped engine models. 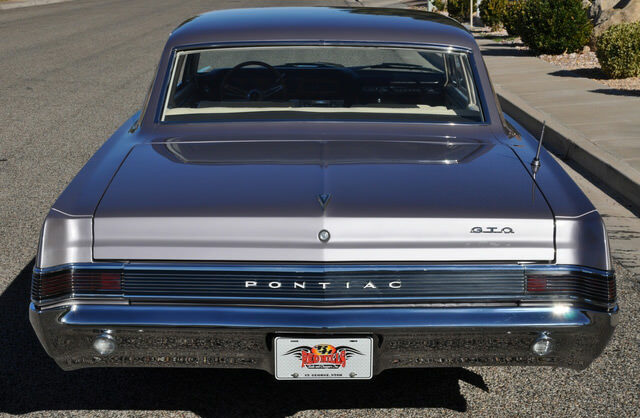 The 1965 Pontiac GTO also featured six chrome ribs, which ran down the quarter panel, and hid the headlights, until they were lit by the driver. 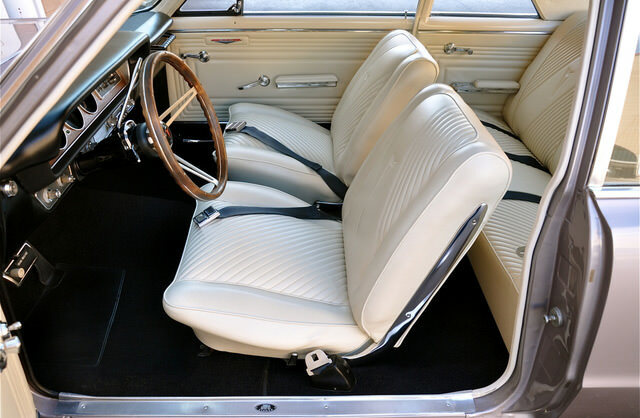 The original price was $295.50, and for an additional $115.78, drivers could opt to purchase the tri-power vehicle model. 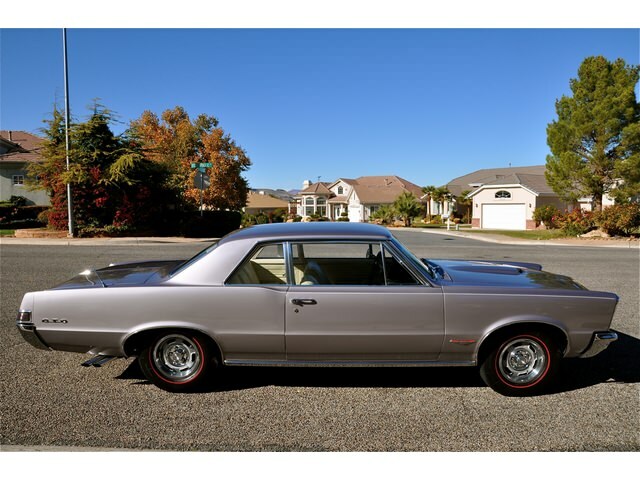 In the middle of August that same year, another boost came in sales of the 1965 Pontiac GTO, due to the release of a dealer cold air induction kit for the tri-power series. 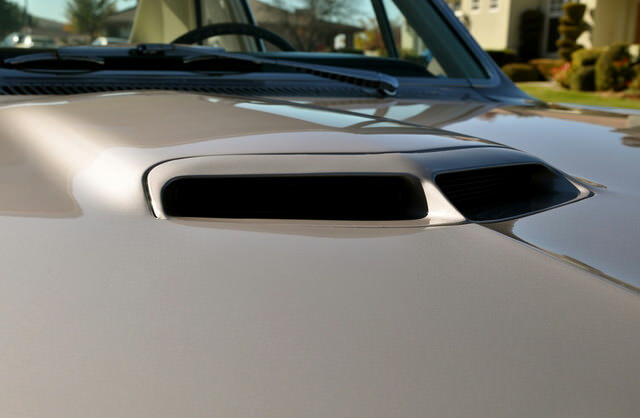 This gave way to the Ram Air package, which continued through until the 1966 models of the GTO. 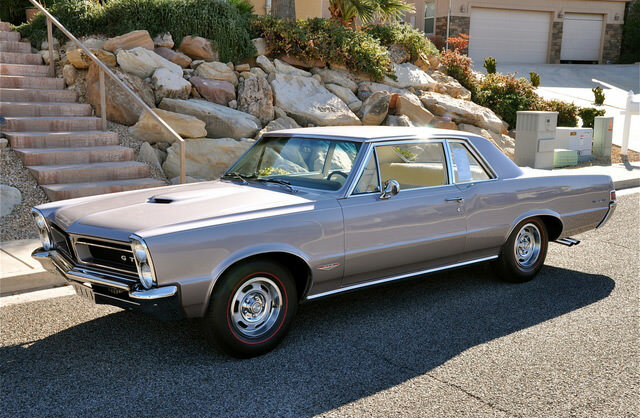 One last model, the XS package, was also produced and released to the consumer market, after the engine block code on the Ram Air GTO models.